Infrastructure as a Service (IaaS) is an emerging trend in IT that fundamentally changes the financial model for IT infrastructure. With IaaS, companies no longer purchase infrastructure – they pay a fee for what they use. An advantage of not owning a physical infrastructure is that companies lease capacity based on fluctuating business needs. Infrastructure as a Service is a cloud-based solution delivered via a public or private cloud installation. IaaS solutions replace the traditional corporate data center or hosting facility and provide organizations with all infrastructure including servers, network, storage, and bandwidth. Clear Technologies offers public Enterprise-Grade infrastructure in the Cloud through its partnership with RapidScale. RapidScale’s CloudServer solution eliminates the need to spend capital on physical hardware by providing virtual, Enterprise-Grade hosted servers. With the CloudServer managed solution, there is no longer a need to worry about patches, updates, troubleshooting, or user management. 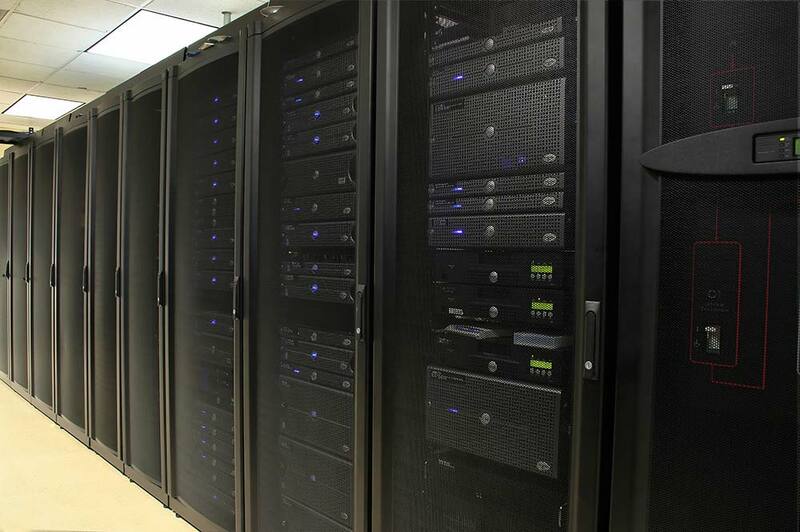 CloudServer is backed by vCloud hypervisors, Net App ® storage, and the Cisco ® UCS blade chassis. Clear Technologies helps customers develop and deploy both public and private Infrastructure as a Service solutions. Our IaaS solutions help companies reach the next level of productivity and turn IT technology into a competitive advantage.